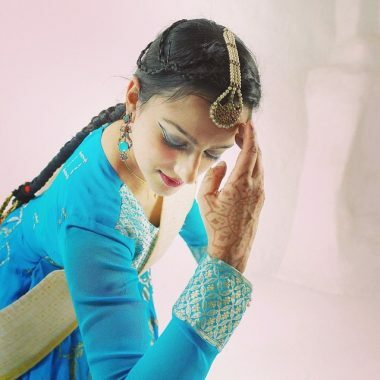 Sonia Sabri Company has established an international reputation for presenting Kathak dance and live music in a contemporary context. The company creates work relevant to modern audiences, that is inspired by Eastern and Western cultures, and the rich possibilities that arise when they meet. 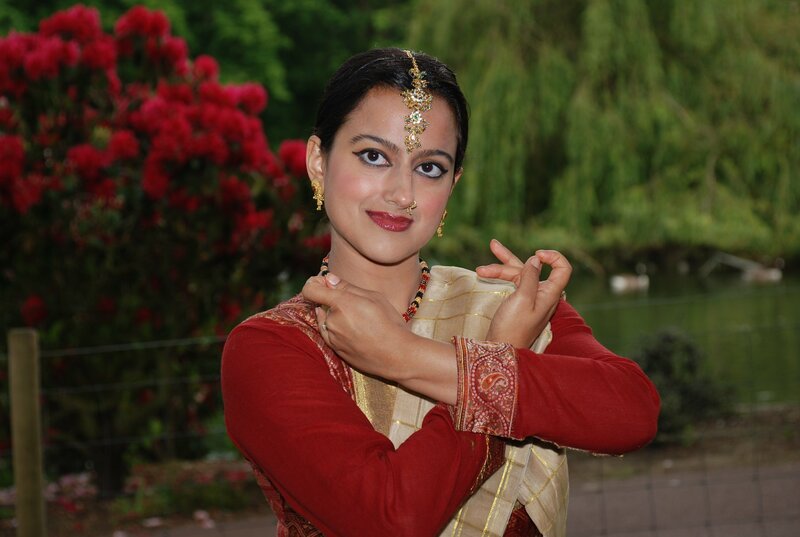 Sonia Sabri Company (SSCo) is one of the leading contemporary South Asian dance and music companies in the UK based in Birmingham. 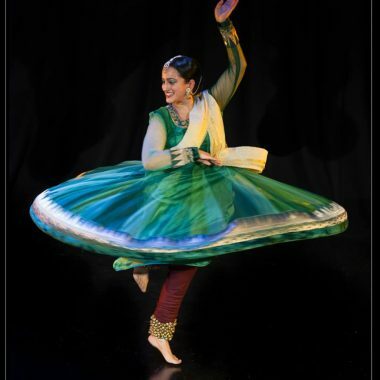 The company has an international reputation for presenting Kathak dance in new and exciting contexts with live music. 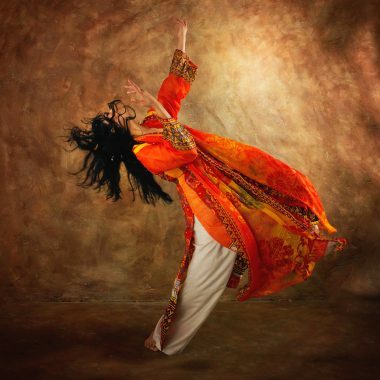 The company creates work relevant to modern audiences, that is inspired by Eastern and Western cultures and the rich possibilities that arise when they meet. There are many strands to SSCo. As a dance and music company we create and tour productions to major venues as well as reaching new audiences through rural touring. The company is committed to presenting energetic and emotionally driven work with mesmerising live music and create productions through collaborating with digital, theatre, film, and other artistic disciplines. 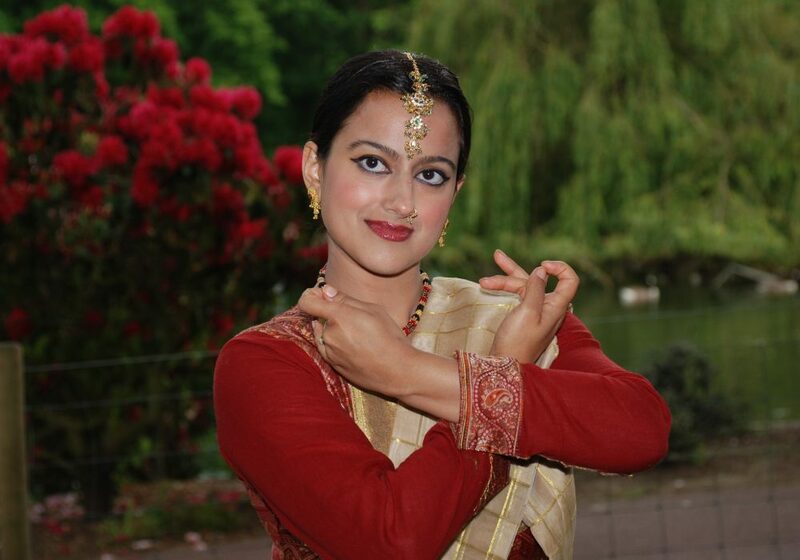 SSCo also delivers meaningful, multidimensional learning through Kathak and Tabla workshops covering music, storytelling, visual art at schools, colleges and community settings around the country.